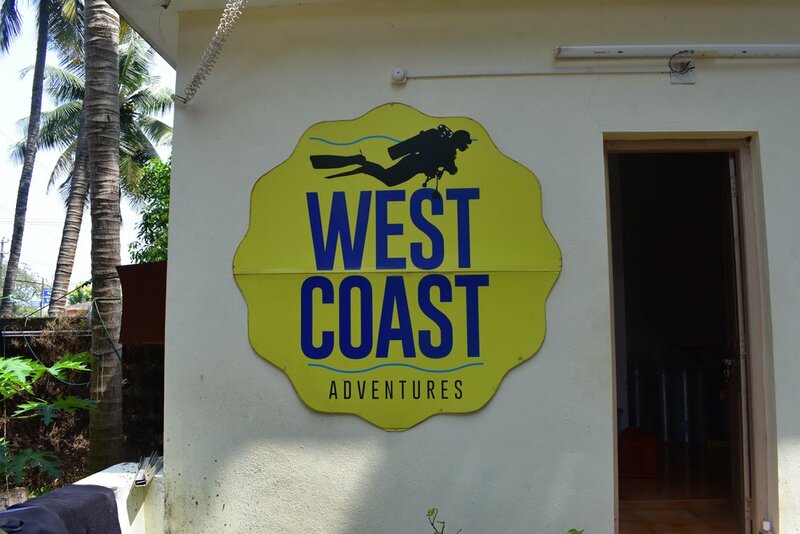 I am currently working for West Coast Adventures in Murudeshwar, diving at Netrani Island. West Coast is an ambitious, growing company, which opened its fourth dive centre in November 2017. Working here has given me the ability to see how to grow a business in a new location and how to overcome the challenges this presents. I have also learned a lot about logistics, having had to move both personnel and equipment between different locations in order to satisfy demand.